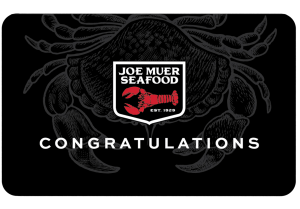 Joe Muer Seafood Gift Cards - Perfect for anyone on your list! 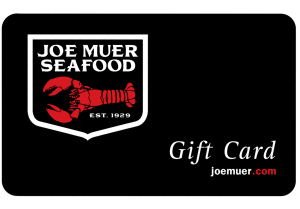 We offer two convenient options for online gift card ordering. Choose from the plastic cards that will be mailed to you, or electronic gift certificates you can print from your computer or present on your smart phone. Please select from one of the options below.